Step by step, a cryptocurrency trading platform Binance is expanding their wings into the very heart of digital frenzy, Asia namely. 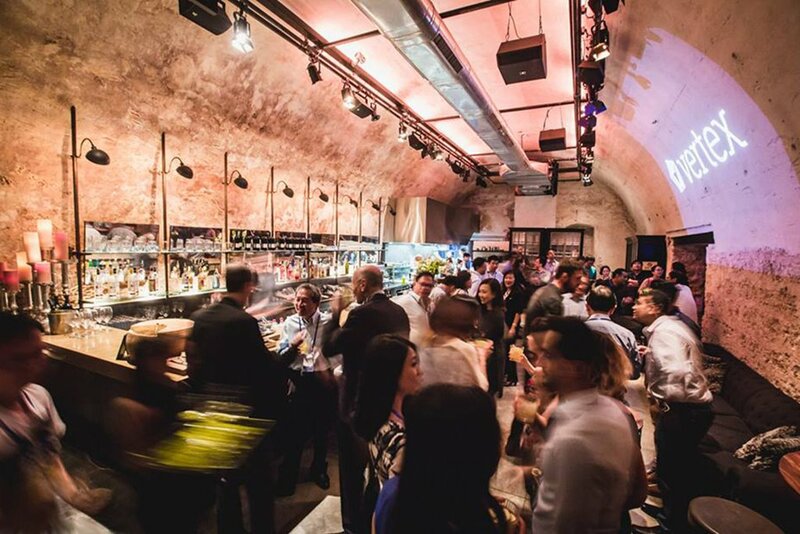 But this time, the exchange’s business outreach hasn’t been broadened on their own accord, it is the oldest venture-capital firm in South-east Asia, Vertex to be praised for such a promotion. According to an announcement, Vertex Ventures, the venture capital arm of Temasek Holdings – which is operated by the government of Singapore – has made a strategic investment in the Binance exchange. Further the fund is said to work with the exchange to set up a new branch in the city-state. So far the amount of investment made by Singapore’s state venture fund remains a secret, yet the source is disclosed. The funding is a joint investment between Vertex Ventures China and Vertex Ventures Southeast Asia & India and will support other fiat-to-crypto services in Southeast Asia. However today a centerpiece of the plan is the creation of the Binance branch in Singapore, a fiat-to-crypto exchange handling trades of digital tokens against the Singaporean dollar. 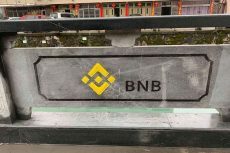 Currently Binance, which is operating at the market for only a one-year period, has run-ins with authorities in Japan, Hong Kong and most recently New York. For Vertex, the reputed venture-capital fund located in South-east Asia, investing in the crypto-market is a nod to a relatively new industry that is starting to see institutional money slowly back projects. 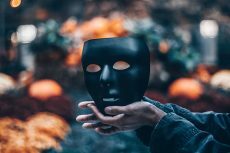 In the meanwhile, Binance is not only looking for new territories and expanding its offerings with new stablecoins, but it also spends time struggling to get rid of malicious activities taken place in the crypto-sphere. Cryptocurrency money laundering is target one for such a tireless exchange. One of the world’s largest digital currency exchange operator, Binance, has reportedly joined a leading blockchain analysis company Chainalysis to help address the challenges of money laundering in the cryptocurrency space and provide a solution for market regulators and financial institutions. 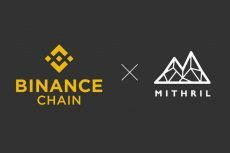 The collaboration will see Binance harnessing the AML and KYC compliance software developed by Chainalysis. 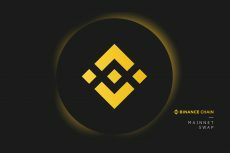 The Chainalysis novelty KYT (Know Your Transaction) along with the other world-class AML compliance programs are expected to help Binance satisfy regulators globally and build trust with major financial institutions. This is a well-worth activity, since the research conducted by the Wall Street Journal reveals a shocking $88.6 million laundered by criminals using 46 cryptocurrency exchanges.